You. Me. 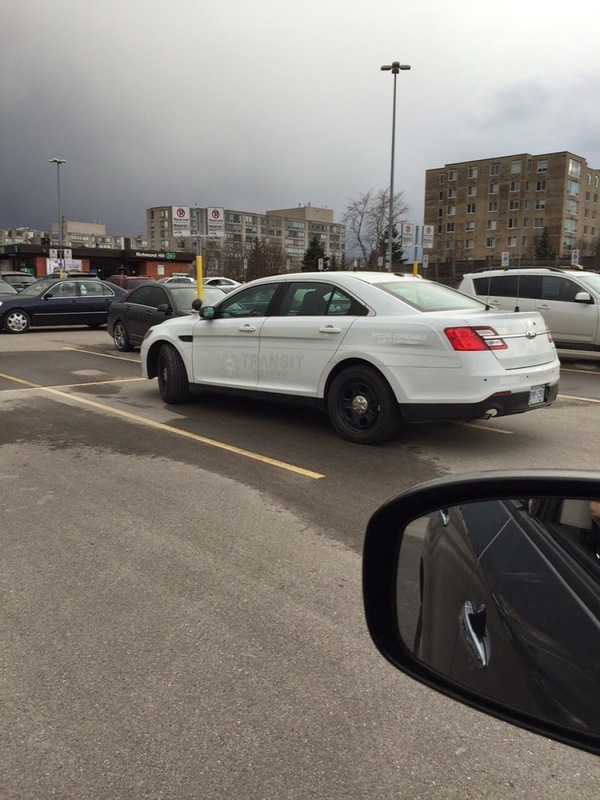 Ride This Crazy Train - Adventures and Observations on The GO: GO Transit security doesn't want you to know they're there ... so can you get in the car please and sneak up on some smokers? GO Transit security doesn't want you to know they're there ... so can you get in the car please and sneak up on some smokers? If law enforcement would actually do something FOR us once-in-a-while instead of just intimidating us with a menacing omni-presence and constant threats of potential punishments for even the slightest of infractions, keeping us on edge and chronically paranoid of our "servers", maybe people wouldn't have such consistently dim views of the authorities. The the car will get ticketed for being a donkey? Aaaannd, learn to park BETWEEN the lines. Security, safety ... they provide security too. Whatever they yhink they are doing, it ain't working.